Barack Obama was the 44th President of the United States. He was the first black president in the history of America and is a best-selling author. Who is Barack Obama, how old is he, when is his birthday, how tall is he, what university did he attend, where was he born and what is his background? Barack Obama was the 44th President of the United States. He is 57 years old and his date of birth is August 4, 1961. He studied at both Columbia University and Harvard Law School. Obama was born on the island of Hawaii to a white mother, Ann Durham, and a black Kenyan father, Barack Obama Sr. Soon after Barack was born, he and his mother moved to University of Washington in Seattle. His parents divorced in 1964. His mother then married an Indonesian man who was studying in Hawaii and Barack and his mother moved to Indonesia for four years from 1967 until 1971. In 1971 Obama returned to Hawaii to live with his maternal grandparents and continue his schooling. Why is Barack Obama famous and what is his occupation? Barack Obama is famous for being the first black President of the United States. Before becoming president he was a member of the senate and previously was an academic, specialising in constitutional law. When did Barack Obama become president, when did his US presidency end, how long was he president of the United States for, was he the 44th president of the United States, can he run for president in 2020? He served as the 44th President from January 20 2009 until January 20 2017. The former President served two full terms as president and as a result is unable to stand for president again. What is Barack Obama’s net worth? According to Forbes magazine, Barack and Michelle Obama are worth $20 million. How much does Barack Obama earn? As president, he was earning just under $400,000 each year. In addition, during his time as president he received $7.5million in royalties for his books. Now that he is no longer president he is able to command $400,000 for a single speech. How much does Barack Obama weigh? Obama weighs 176 pounds or 80kg. What religion is Barack Obama, what languages does he speak? He is a protestant Christian and speaks basic Bahasa Indonesian as a result of living there for four years there as a child. Where does Barack Obama live? He and Michelle recently bought an 8 bedroom house in Kalorama, Washington D.C. for $8.1million and plan to continue living in Washington D.C until younger daughter Sasha finishes high school. What did Barack Obama do to become famous, what did he do before he was president? Before becoming the 44th president of the US, Barack Obama was a member of the US Senate for his home state of Illinois. Before entering politics he taught constitutional law for 12 years at the University of Chicago Law school. He has also written a number of best selling books including Dreams from My Father, which was released in 1995 and The Audacity of Hope, which was released in 2006. What does Barack Obama do now? He spent the early part of 2017 on vacation and keeping out of the public eye. He was called up for jury service in October 2017 and has been giving speeches, both for money and to raise funds for charitable groups.He is also doing work with the Obama Foundation. Barack and Michelle Obama have both signed book deals with Penguin Random House that are expected to be worth a combined $60million. Is Barack Obama married, who is he married to, when did Barack and Michelle Obama get married, who has he dated? Barack Obama married Michelle Robinson in 1992. They met when they both worked at the law firm Sidley Austin. In the 1980s Obama lived with well-known anthropologist Sheila Miyoshi Jager. Does Barack Obama have kids, what are their names? He has two daughters, Malia born in 1998 and Natasha born in 2001 who is known as Sasha. How many houses does Barack Obama own? 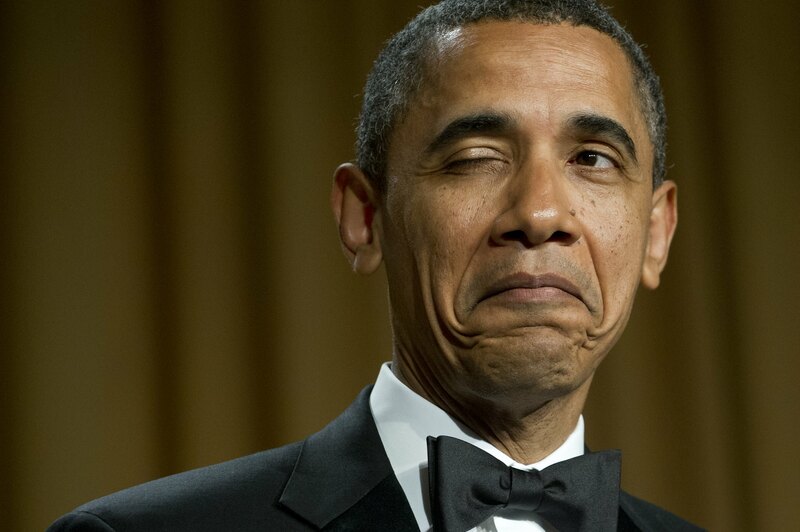 Barack Obama has been confirmed as owning 4 houses. The Obamas’ primary residence is in Washington D.C., but they also have holiday homes in Rancho Mirage, California and another in Hawaii. They also own the home in Kenwood, Chicago that they lived in before Obama became president, though rumours persist that they plan to sell this home and buy another in New York. How much does Barack Obama make a year? 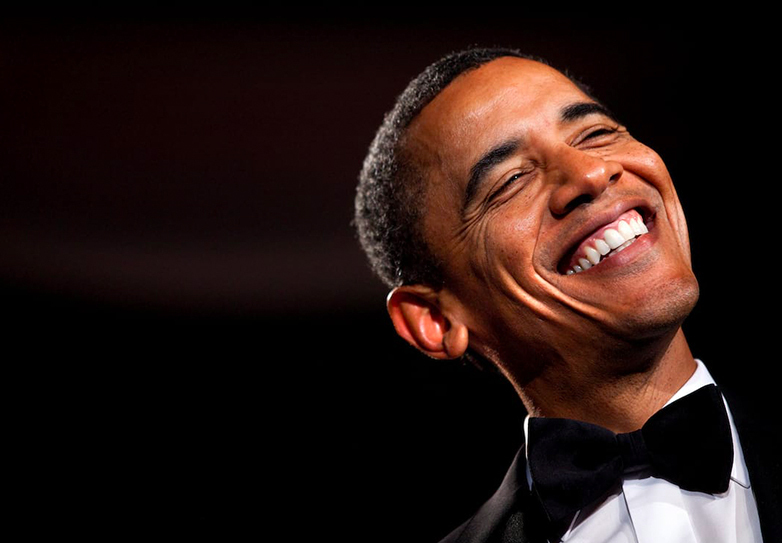 During his time as president Obama averaged an income of $1.35 million a year. This is expected to increase enormously now that he is no longer president. He has signed a $60million book deal and is able to command around $400,000 per speech. Is Barack Obama a Republican, what political party was he? Obama is a Democrat who defeated Republican presidential candidate John McCain in 2008, becoming the US’ first black president. He took office in 2009, and was re-elected for a second term, defeating Republican candidate Mitt Romney in the 2012 presidential election. How many followers does he have on Twitter, what is his Twitter handle, what is Michelle Obama’s Twitter handle? The former President has almost 98million Twitter followers and he tweets using the handle @BarackObama. Michelle Obama tweets as @MichelleObama and has 9.7million followers.